Want it by Friday 26th April? Order within 8 hours, 38 minutes and choose Special Delivery 24 Hour Delivery (Signature Required) at checkout. 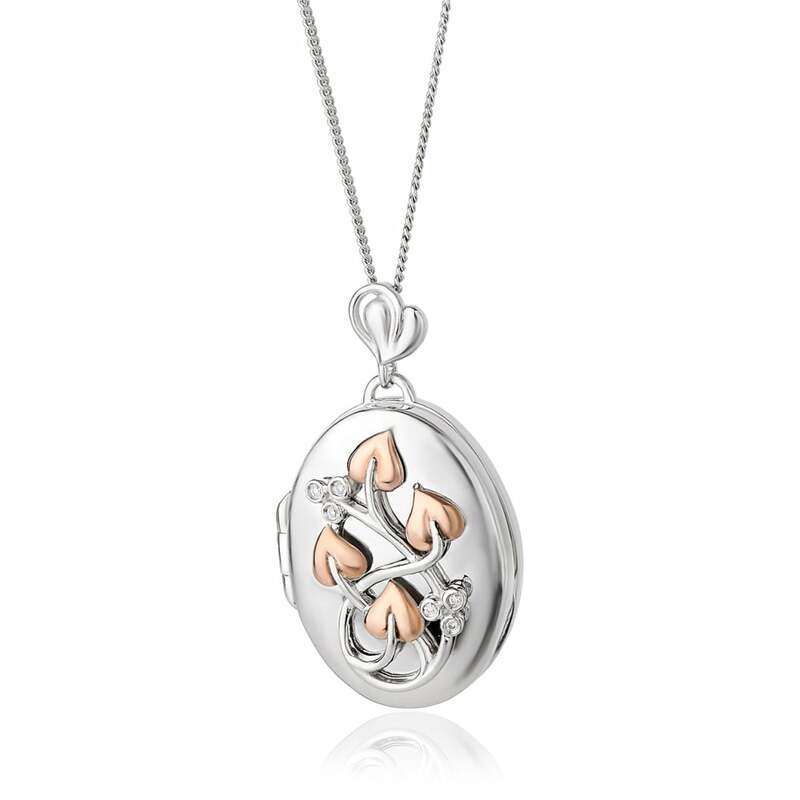 Elegant and timeless, the Tree of Lifeandreg; locket is set with 6 sparkling diamonds. A beautiful heirloom piece, this exquisite piece of jewellery contains rare Welsh gold and is inspired by the continuation of life on earth with wonderful intertwining berries, vines and leaves.